Since its founding in 1981, TRUE has been built on two core guiding principles: Build the highest quality products and support them with superior service. 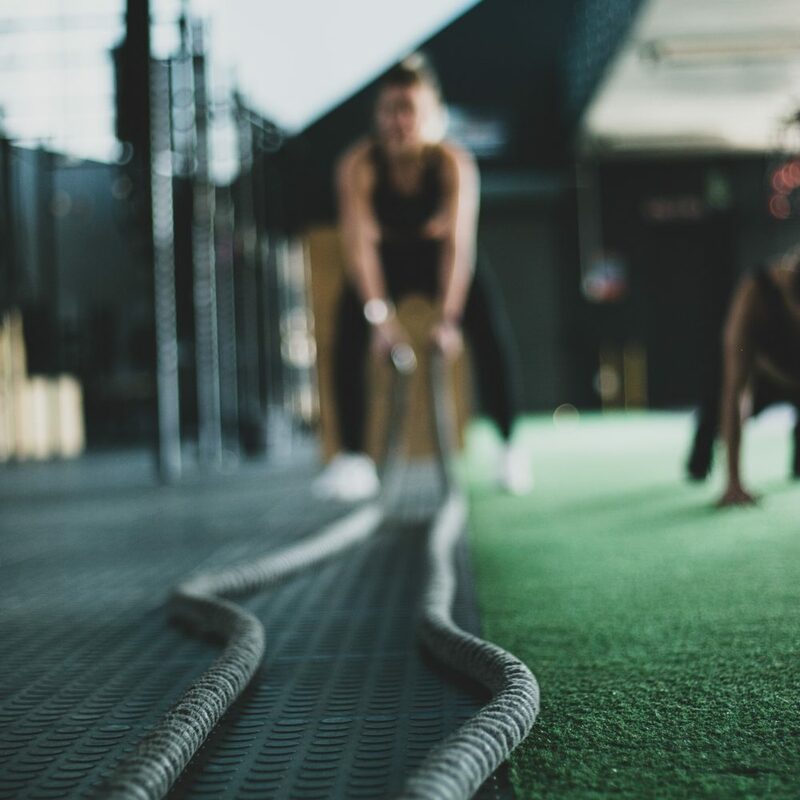 Over the years, the fitness industry has changed, new markets have sprung up and the needs of our customers have evolved, but those principles remain constant and we remain ever-vigilant in working to achieve them. In keeping with our values, TRUE has always strived to equip our machines with the latest technology and safety features since the beginning, giving our customers the very best exercise experience possible while providing peace of mind. 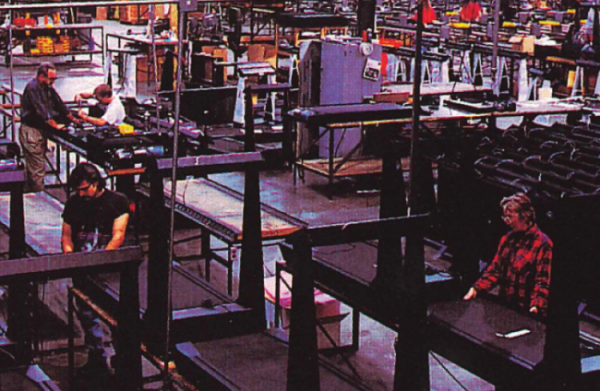 Here are some of the revolutionary advancements we’ve made in the industry over our 30+ year history. 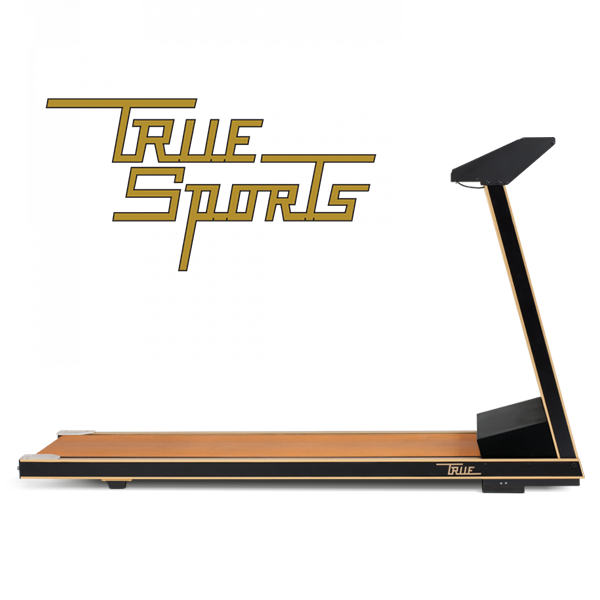 TRUE Sports is founded with the introduction of their first treadmill. TRUE Sports becomes TRUE Fitness Technologies. 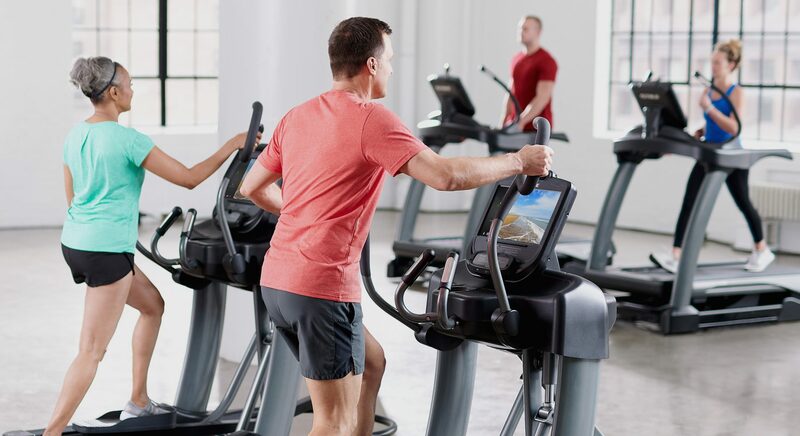 TRUE introduces the first removable safety key on a treadmill. 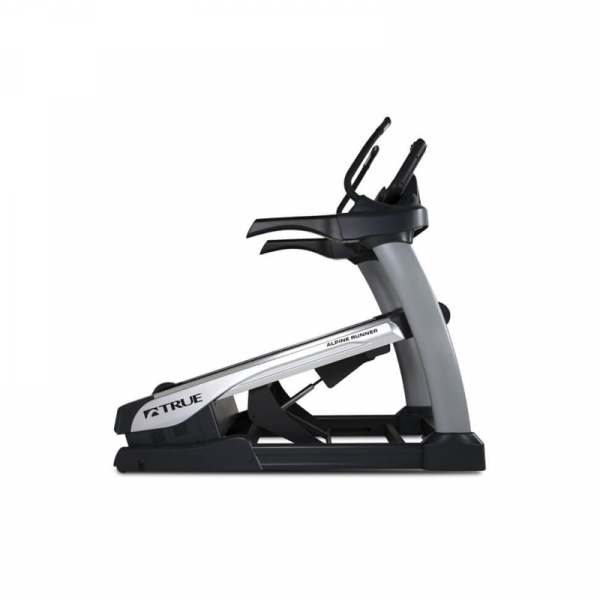 TRUE enters the commercial space with introduction of the 900 Premium Commercial Cardio Line. Moves to current headquarters, a significantly larger manufacturing building, to accommodate growth of the company. Introduces patented Soft System® that transfers the shock of impact, that’s usually absorbed by the walker/runner’s body, into the treadmill itself. Introduction of an orthopedic belt to treadmills for even greater shock absorption. TRUE introduces patented HRC Heart Rate Control® feature on treadmill that monitors heart rate. Patented Soft Select® feature is introduced. TRUE also begins international distribution. 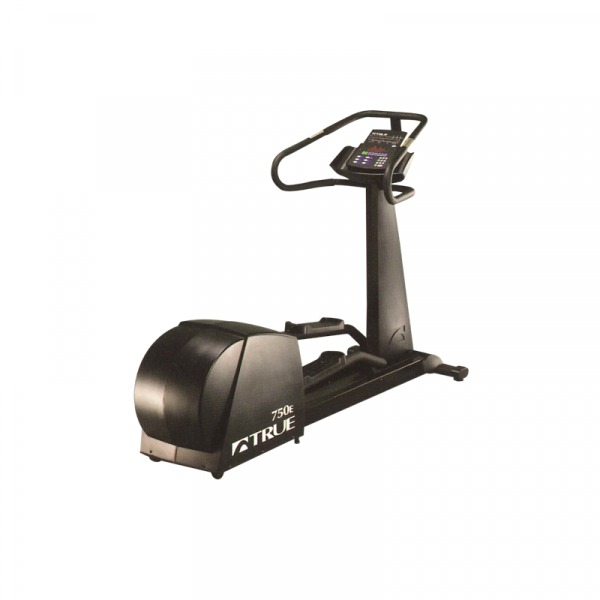 Ellipticals and bikes are added to product portfolio. Introduces flexibility to the product line with TRUE Stretch®. TRUE introduces patented HRC Cruise Control®. TRUE acquires Paramount Fitness and expands commercial strength portfolio. Introduces Spectrum Adjustable Stride Elliptical. 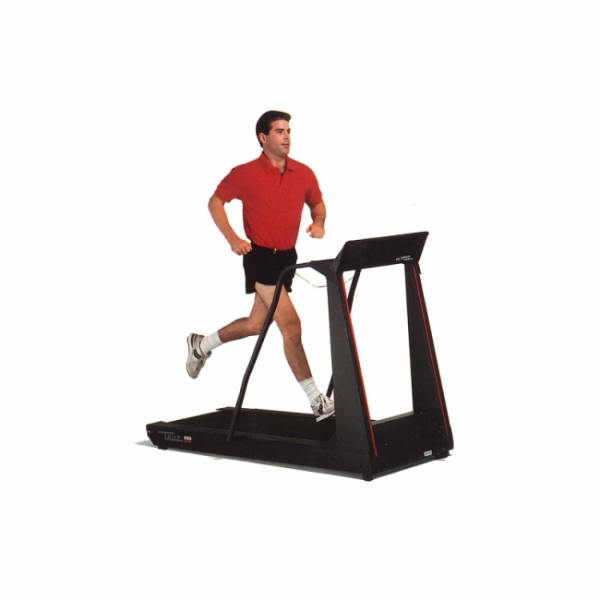 Introduces the Alpine Runner Incline Trainer.